What started off as a cool Easter Egg feature for Messenger, dark mode is now rolling out to all iOS and Android users around the globe. 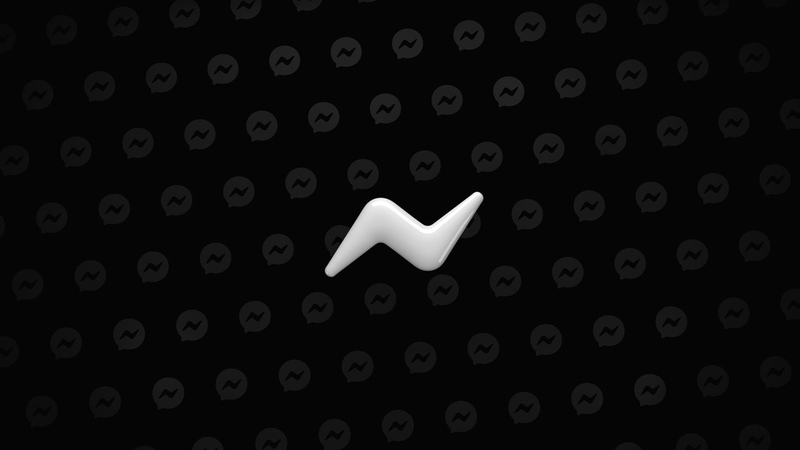 Facebook Messenger managed to climb to the top of the charts and become the go-to messaging app for a lot of users around the world. To elevate the experience further, the social network giant brought dark mode to the masses which had to be enabled by sending a crescent emoji to another user. Essentially an Easter Egg in the app. Now, Facebook has made things official, and has announced that the new dark mode theme is available for everyone around the globe. And to enable it, just tap on your profile picture in Messenger, and turn on dark mode from there. Apart from the oh so obvious ‘cool’ factor, dark mode has a lot of advantages. For example, if you are texting at night, then the dark theme may ease things on your eyes. 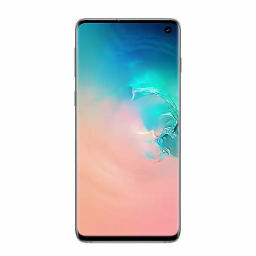 Furthermore, if you have a phone or tablet with an AMOLED display, such as the latest Galaxy S10 or iPhone XS, then you will reap the benefits of improved battery life. How is this possible, you ask? Well, the dark portions of the app on an AMOLED display means that the pixels don’t have to light up, subsequently saving tons of battery. If you are all in when it comes to a darker theme in apps, then I highly recommend that you give dark mode a shot. It will, in some ways, actually improve and refresh your existing experience, especially at night when every bit of white shade can stab you in your eyes and force you to put down your smart device.